Start your weekend with a gigantic smile at this entertaining all ages show! You are in for one-hour of spontaneous laughs and a lot of fun! 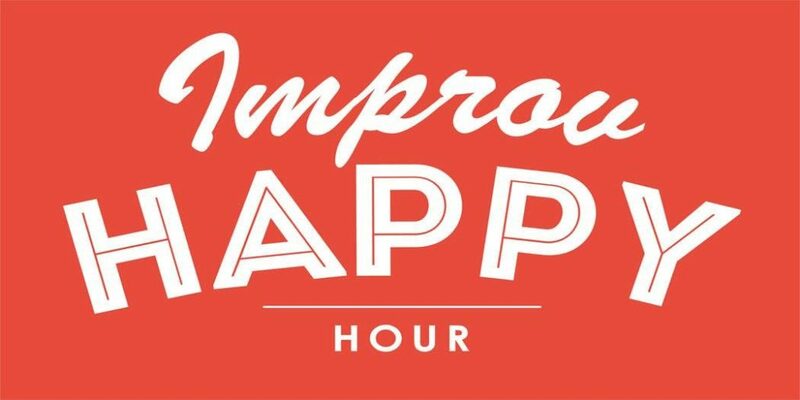 Improv Unplugged (formerly Improv Happy Hour) is a culmination of Unexpected Productions’ Improv’s 36 years’ experience from the most talented improvisers in the Seattle. This show is a wildly unpredictable hour of classic improvisational games, techniques, songs, and stories created from the ideas tossed out by YOU…resulting in hilarious storytelling. It’s a family-friendly show that has never been seen before and will never be seen again. 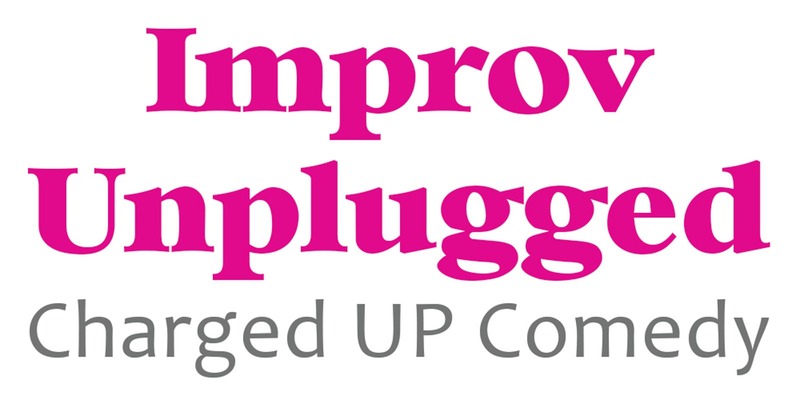 It’s Improv Unplugged!